With Season Seven nothing but a dot on the snow covered horizon we’re very keen on any gossip we can get our hands on to help us through the long winter of no Thrones. According to our little birds (better known as the Watchers in the Wall) the latest rumours are that Season Seven will have a battle scene so epic it’ll make ‘Battle of the Bastards’ look like your uni’s live action role-play group. Apparently HBO have asked for as many as 450 extras to help film the dramatic struggle in Spain, which has doubled as both Dorne and King’s Landing in the past. 8,000 people, almost a full Dothraki horde, are believed to have applied for the role which will then be narrowed down to the lucky 450. 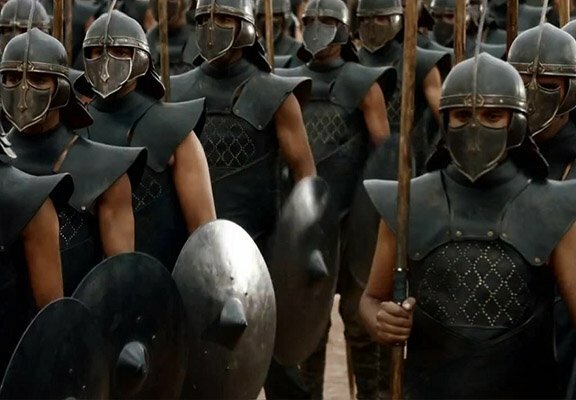 The casting directors have already forbidden those with modern tattoos or hair styles from applying and are apparently asking some of the extras if they’re comfortable shaving their heads and beards, which to my ears sounds like Dany’s Unsullied troops. 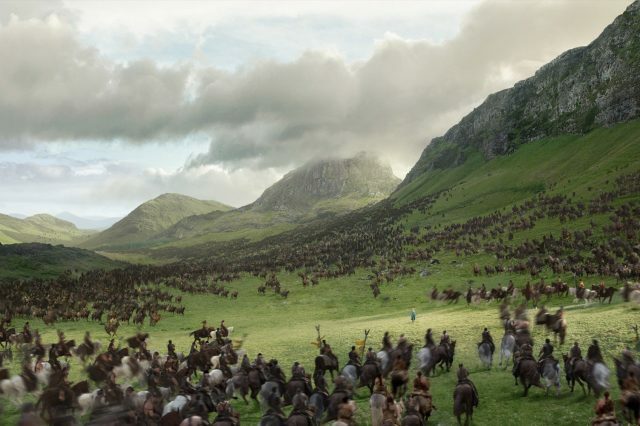 Adding fuel to the fire that they’re casting Dany’s colossal army is that a large number of horses are being sought in the area which we’re guessing is that Dothraki horde she won in Season Six. 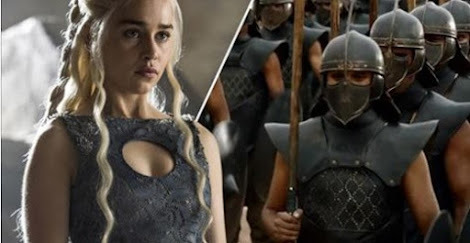 Who will Dany’s forces be fighting? Is it King’s Landing they’ve arrived at or Dorne? 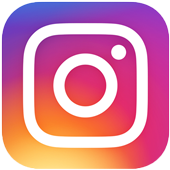 What will Season Seven bring? We don’t know but we’re excited to find out.